Most of the time confessing love is the hardest thing to do in this earth. We fear that we get rejected and at the same time being spaced out by the one we treat so special. Courage is not just a factor when it comes to proposing love. It needs wisdom and enough strong might to have a successful confession. Some say that is so easy like krizzy but I don’t think it that way since I had so much hard time telling it to my crush back then when I was in high school. 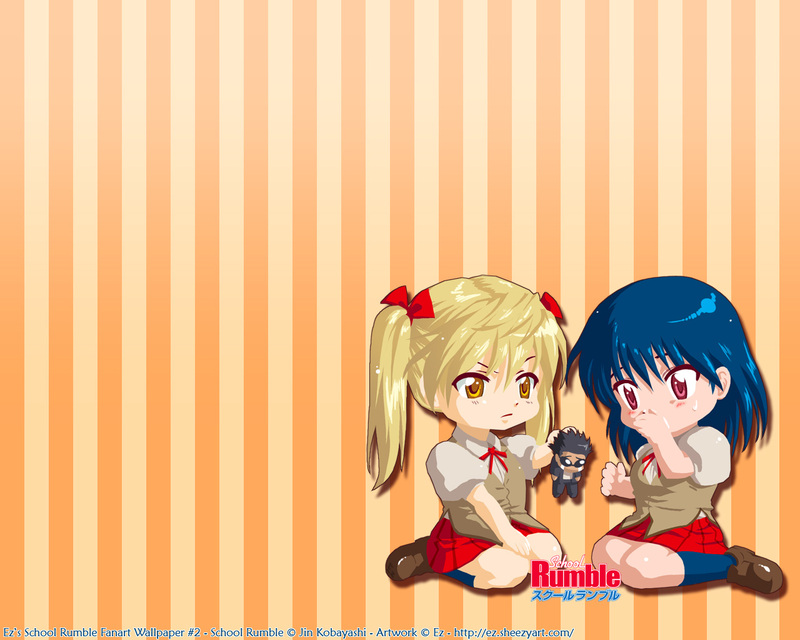 And when a non-confession of love happens, SCHOOL RUMBLE OCCURS. 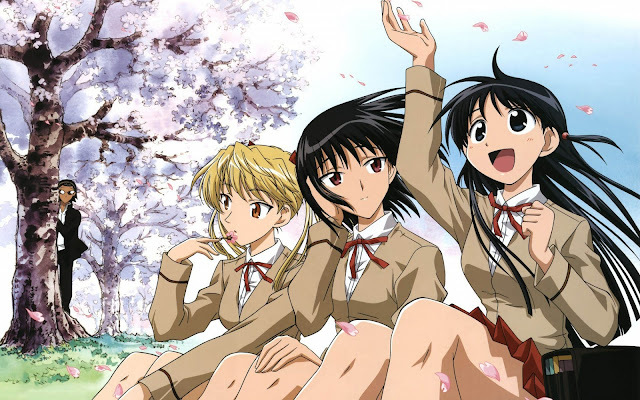 From its original manga, I tracked down this romantic comedy from the start until the very end. I had so much fun reading it and had more fun while watching the anime adaptation of it. 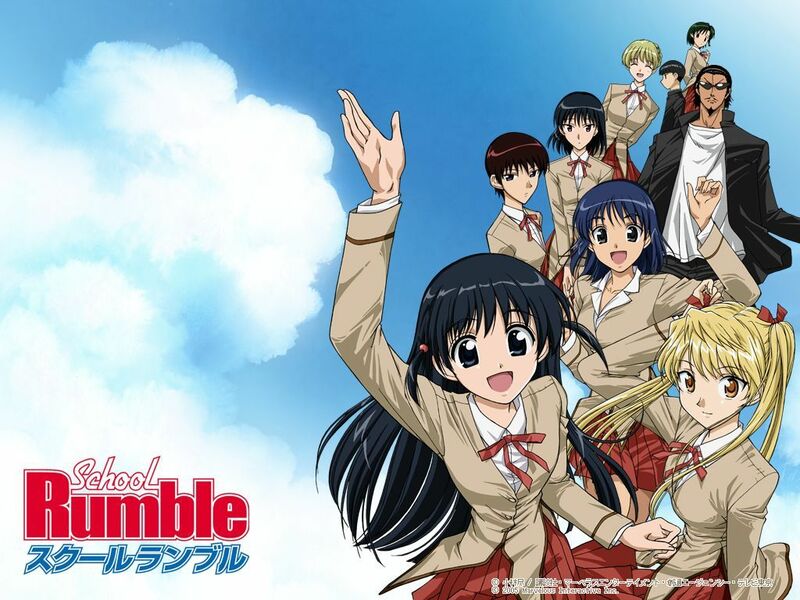 My fun from reading and watching School Rumble turned into an obsession of mine. It is funny to say yet true. I’ve collected the whole series of the original manga as well as the 3 semester of the anime adaptation.